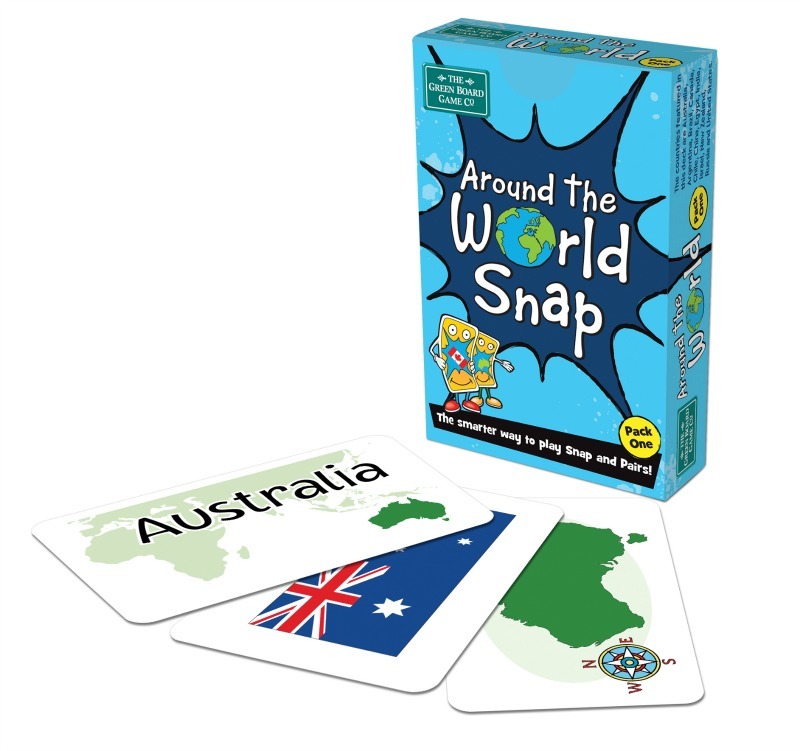 This pack helps children to learn information about countries of the world such as their names, their capitals, their flags and an outline of the shape of each country. 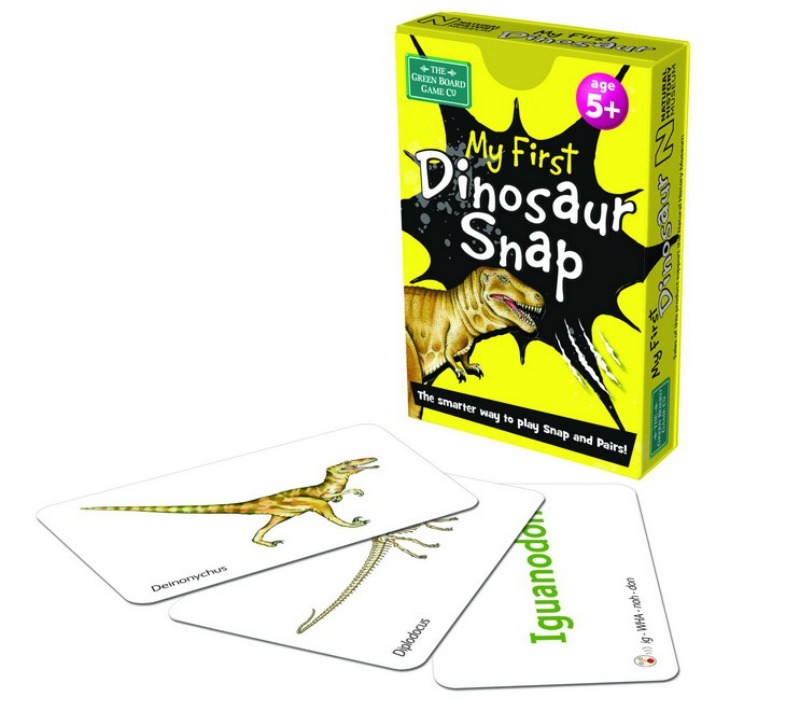 Play Snap by snapping consecutive matching cards and Pairs by turning all the cards upside down and turn two over at a time to see if they match.If they do, then you keep them; if not, you turn them back face down. 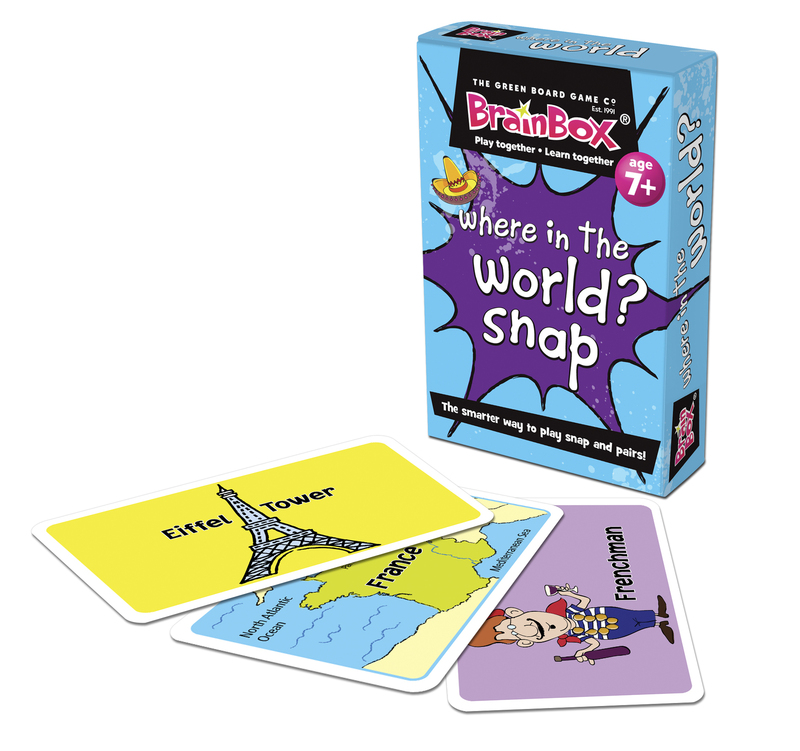 The aim is to be the first to collect all the cards, creating two fun and smarter games in one! 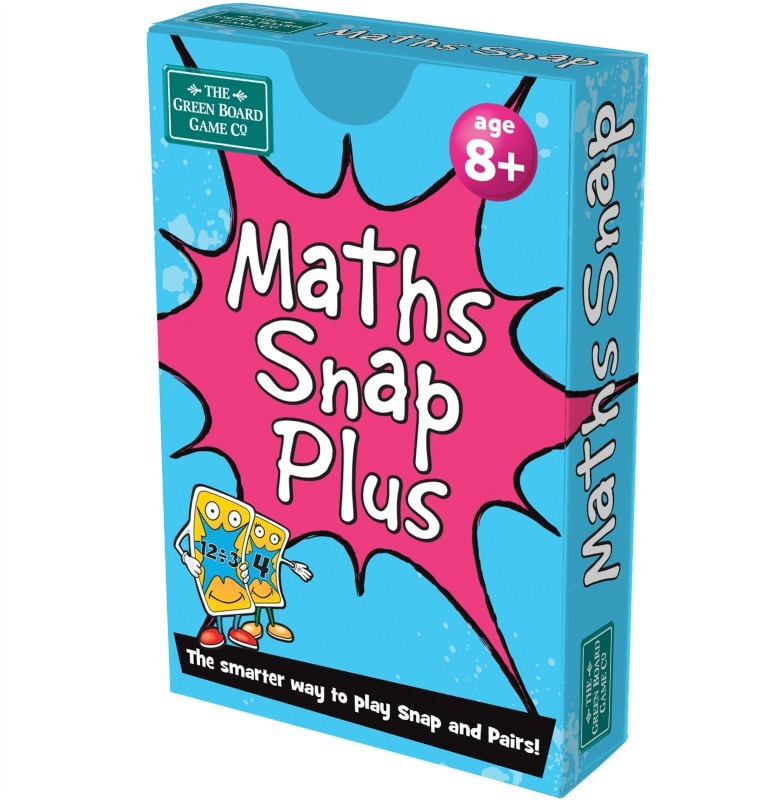 Contains 52 playing cards and 3 rules cards.